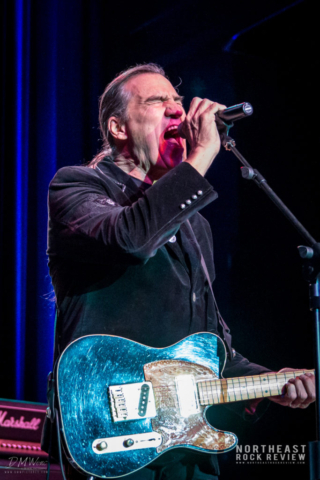 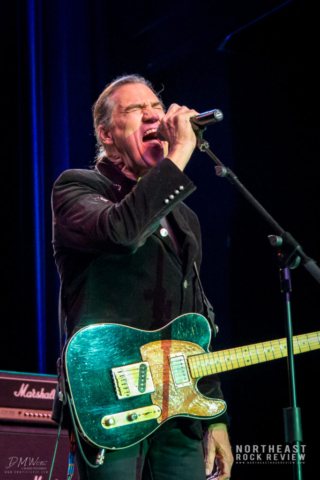 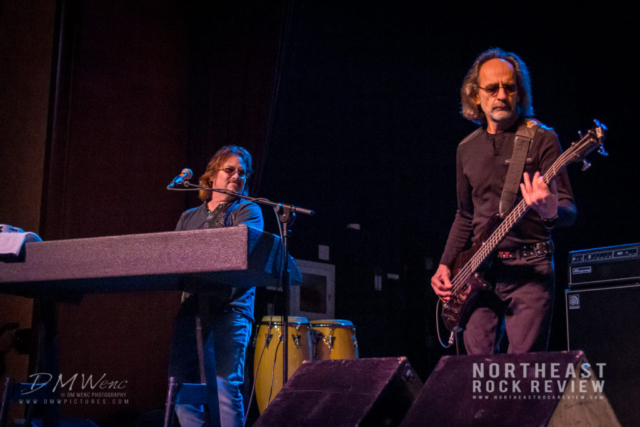 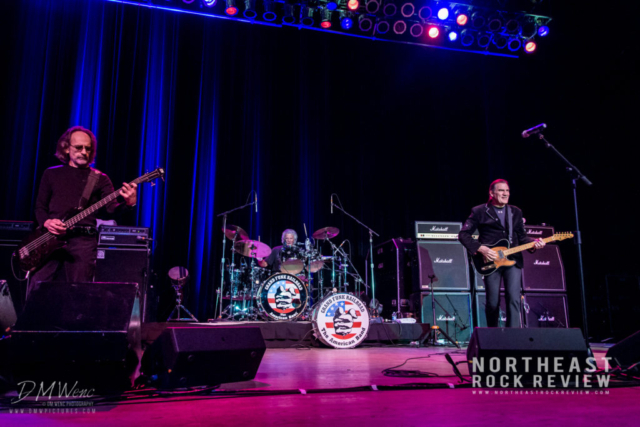 It was a night of getting back to the roots of classic American Rock N’ Roll and the enjoyment of real music and songs that have spanned decades. 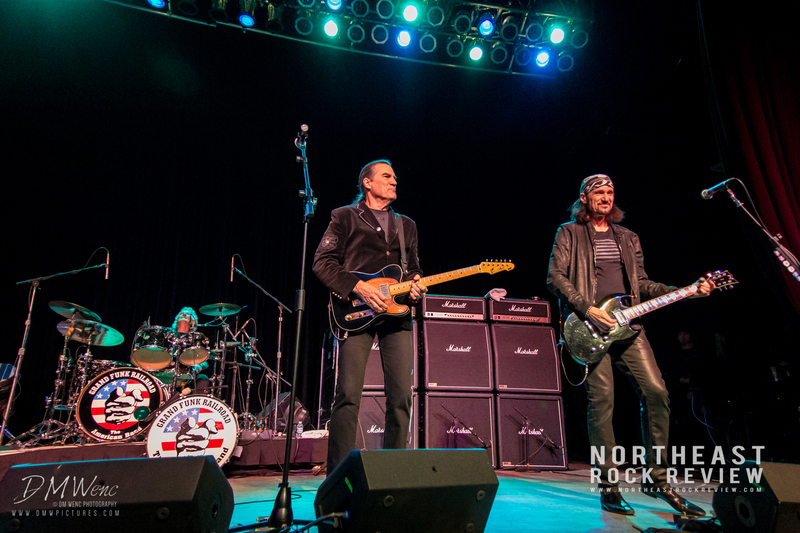 In front of a capacity crowd of just under 3,000 at Twin River Casino Event Center in Lincoln, Rhode Island on a Friday night. A crowd of all ages that came together for one thing, to enjoy some of the best musical legends to originate out of the 70’s rock era. 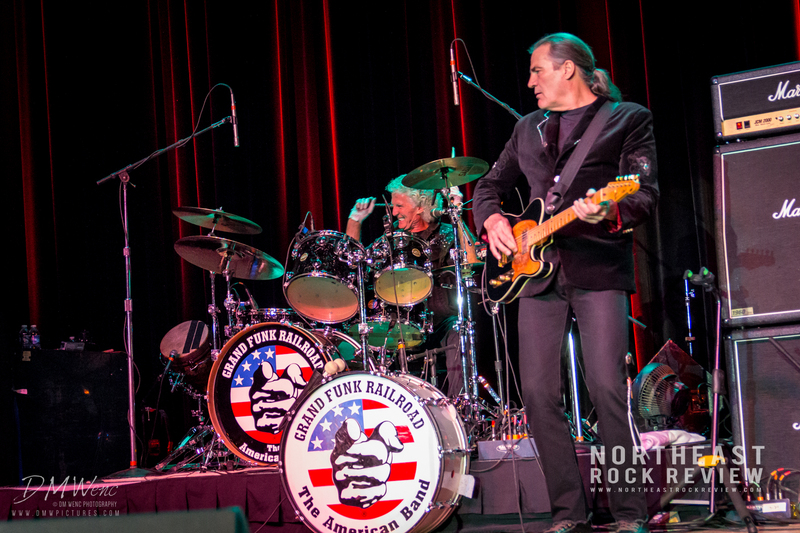 Then came the American band that came to town to party it down. 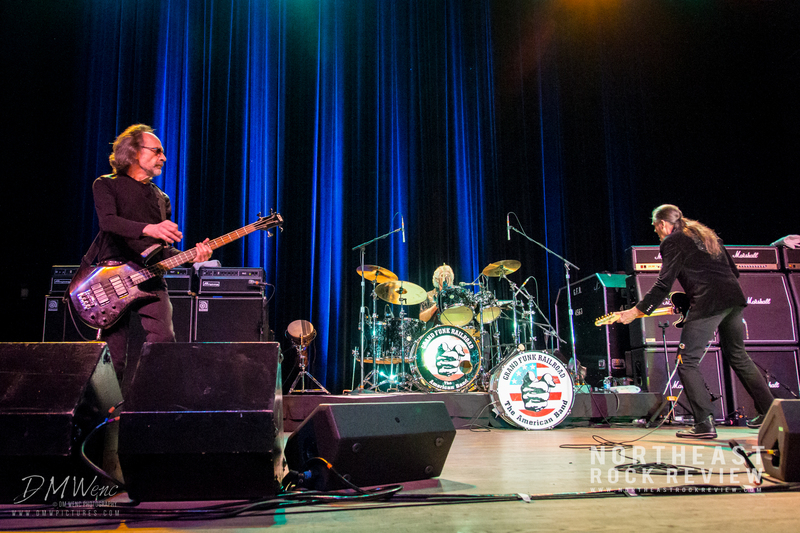 A band that once sold out Shea stadium in 72 hours, faster than the Beatles did. Grand Funk Railroad took the stage and each player took thier positions. 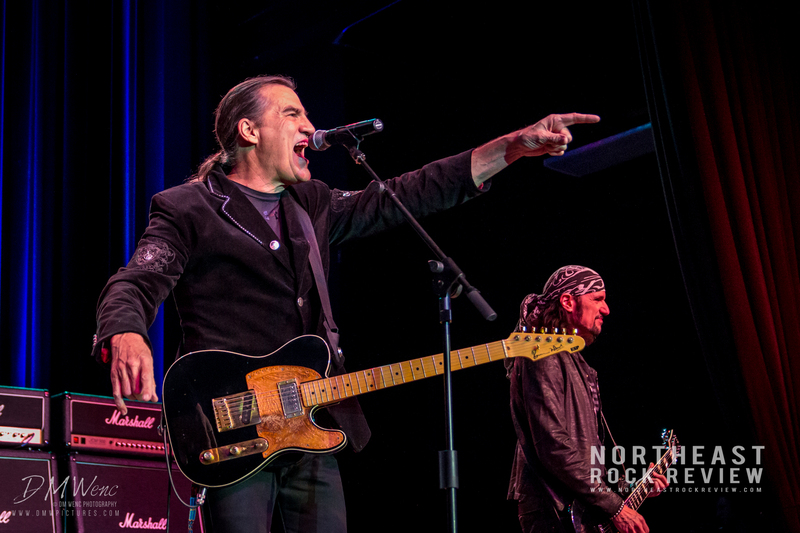 The party started off to the timeless sounds of “Bottle Rocket” getting the crowd fired up, followed up with “Rock & Roll Soul” and “Footstompin’ Music”. 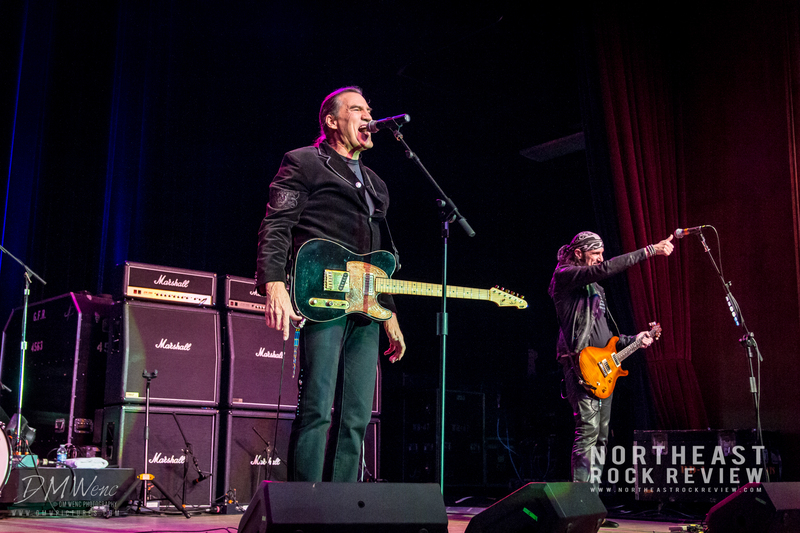 This wasn’t just a rock show. 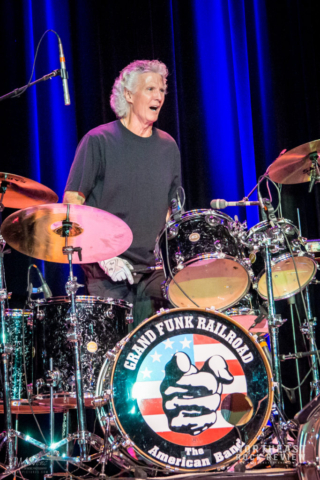 This was a witness to a piece of the rock n’ roll legacy that is Grand Funk Railroad. 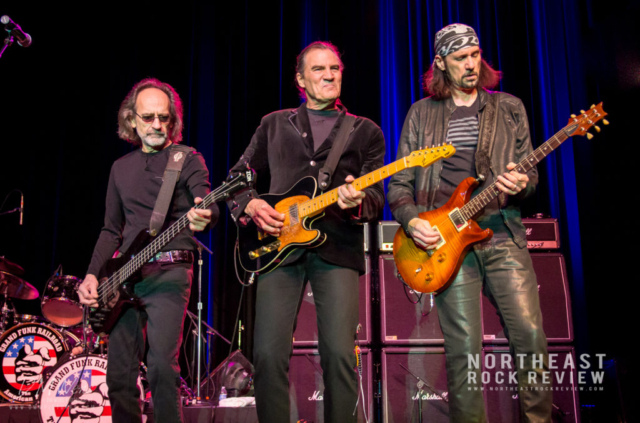 A band that definitely deserves a place in the Rock n’ Roll Hall of Fame. 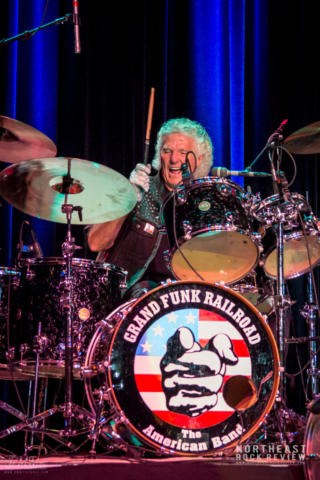 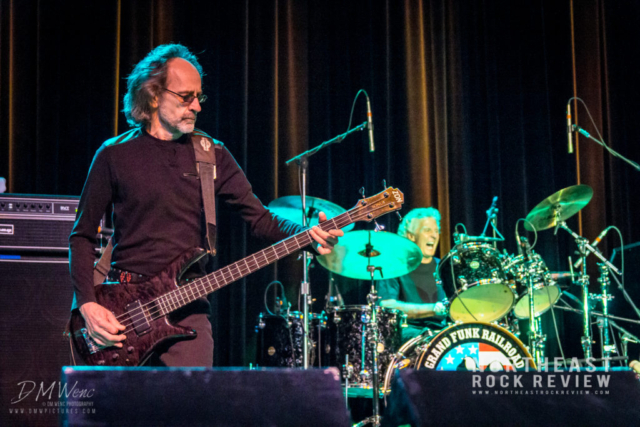 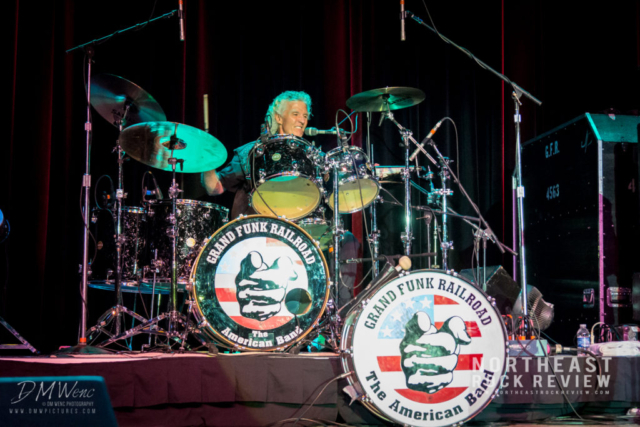 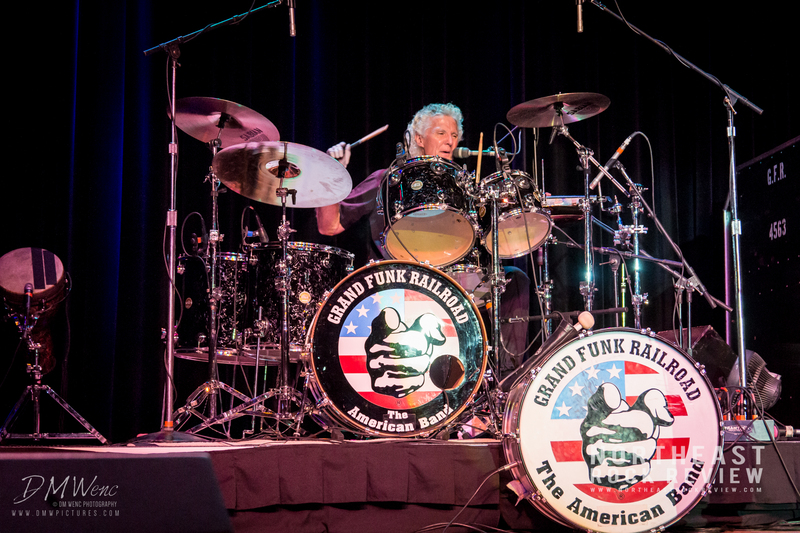 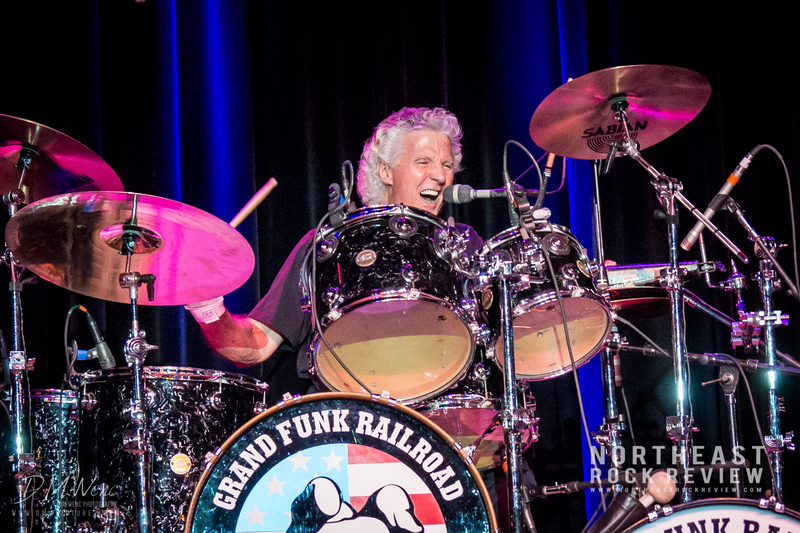 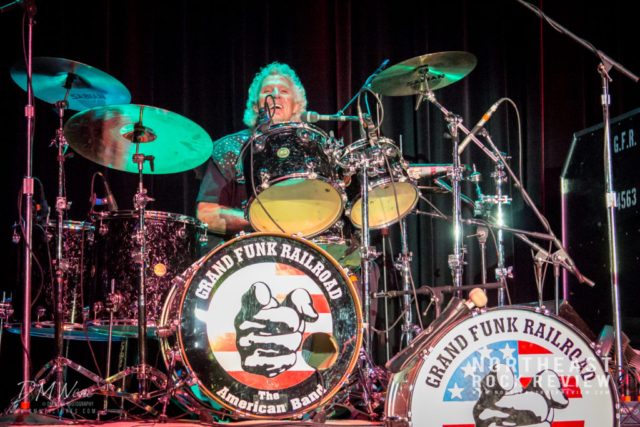 Grand Funk Railroad maintains original founding members Don Brewer on drums and Mel Schacher on bass. 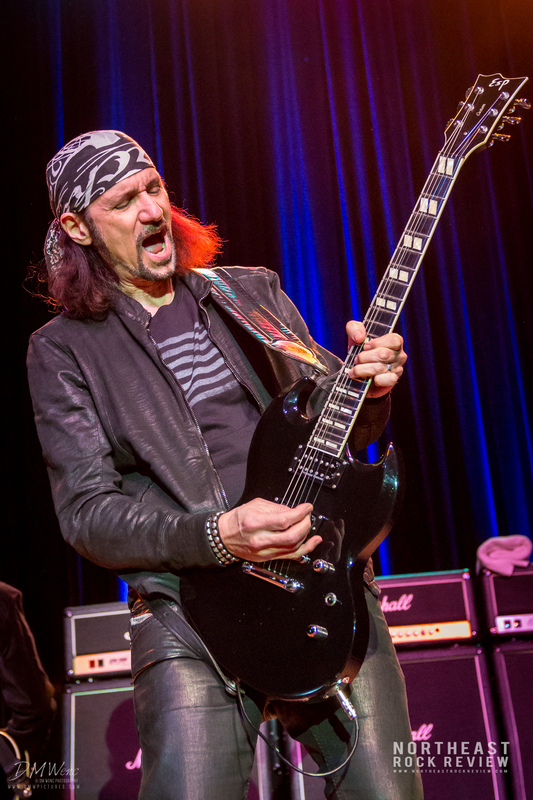 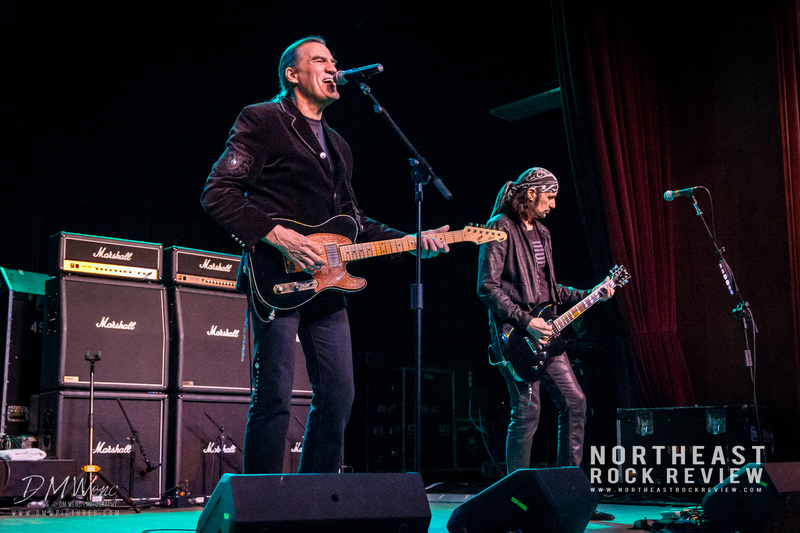 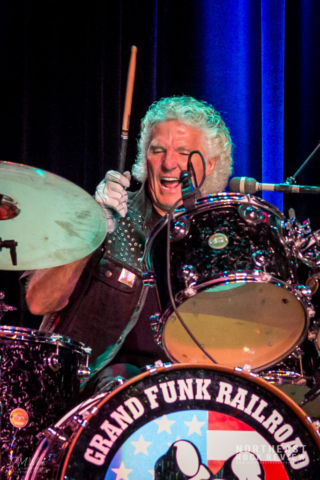 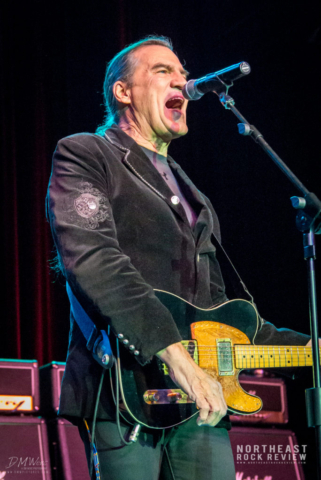 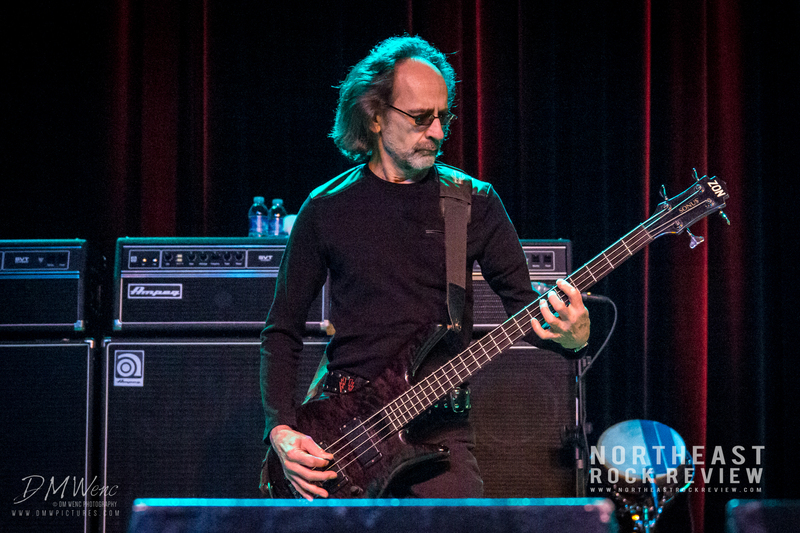 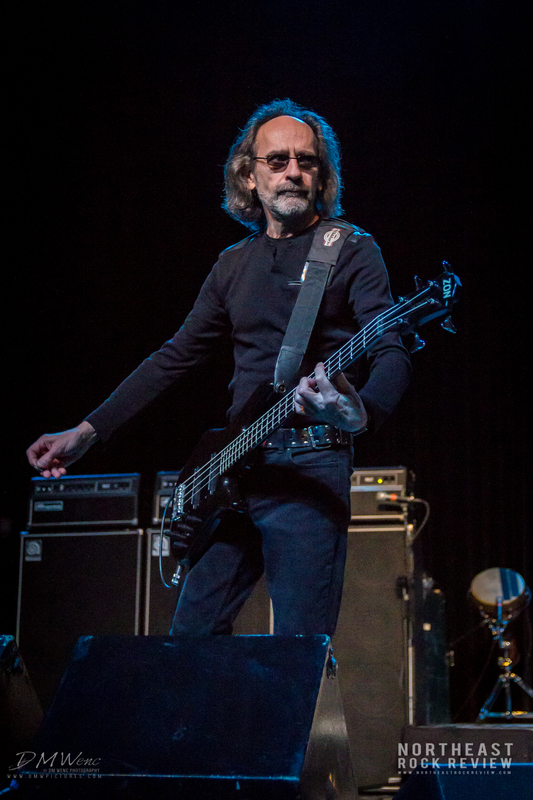 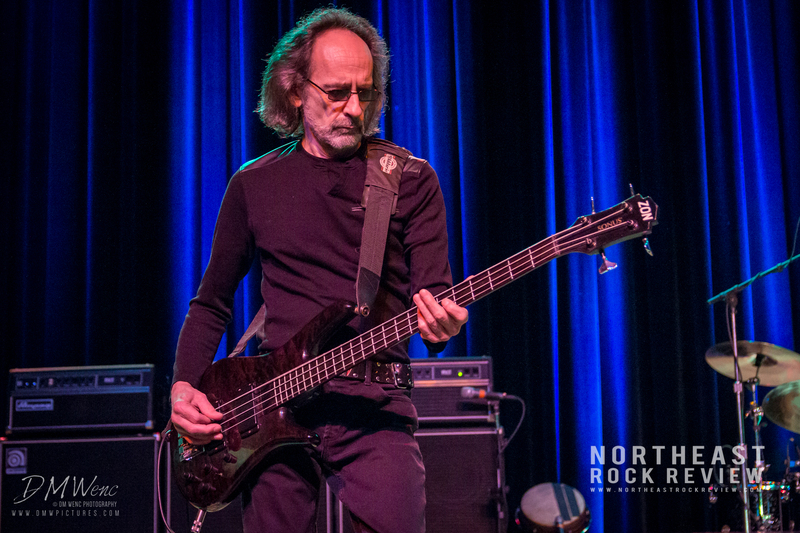 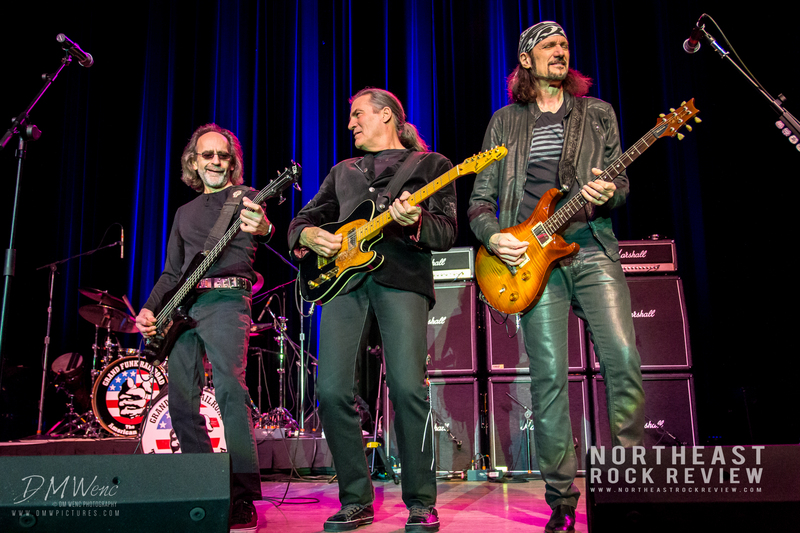 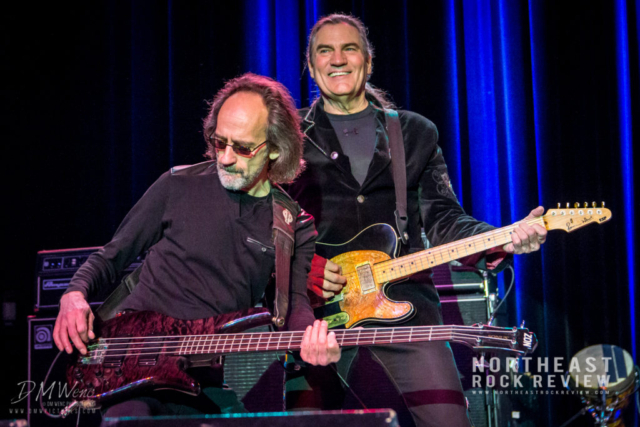 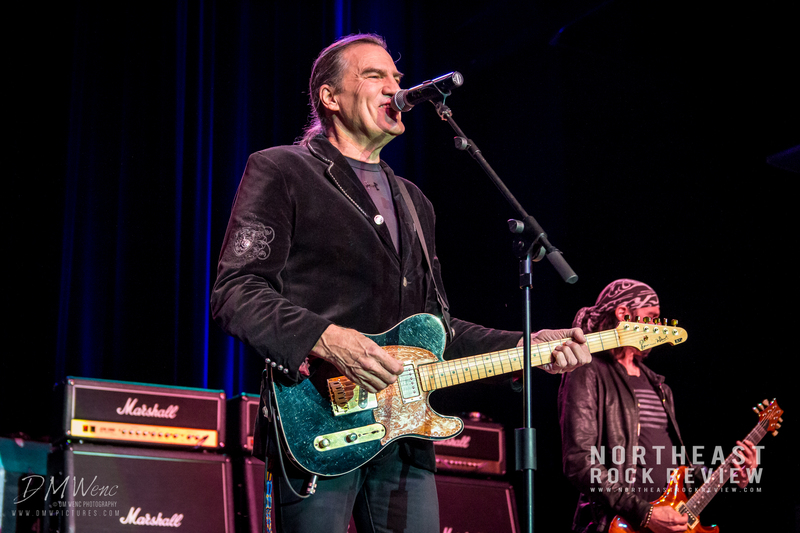 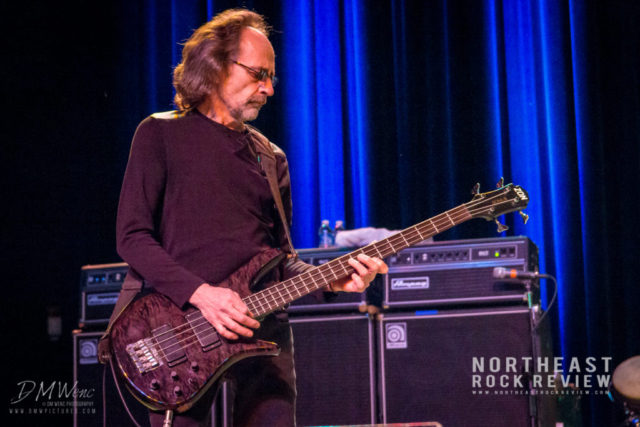 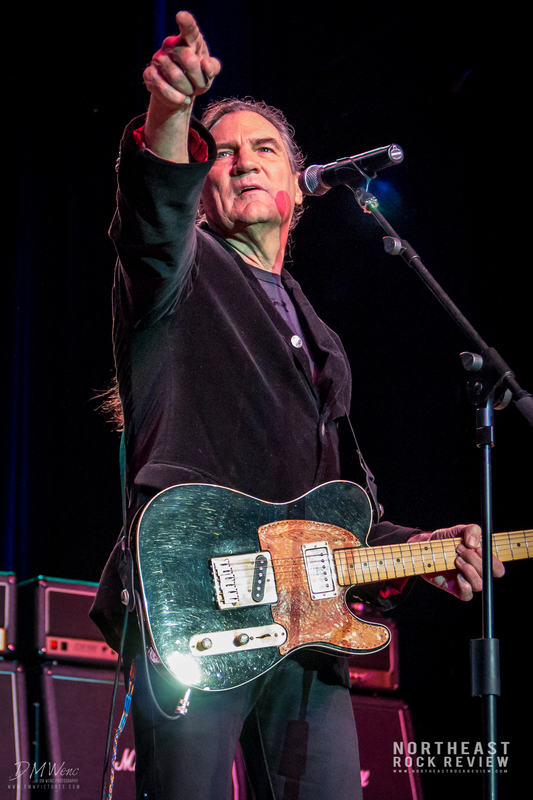 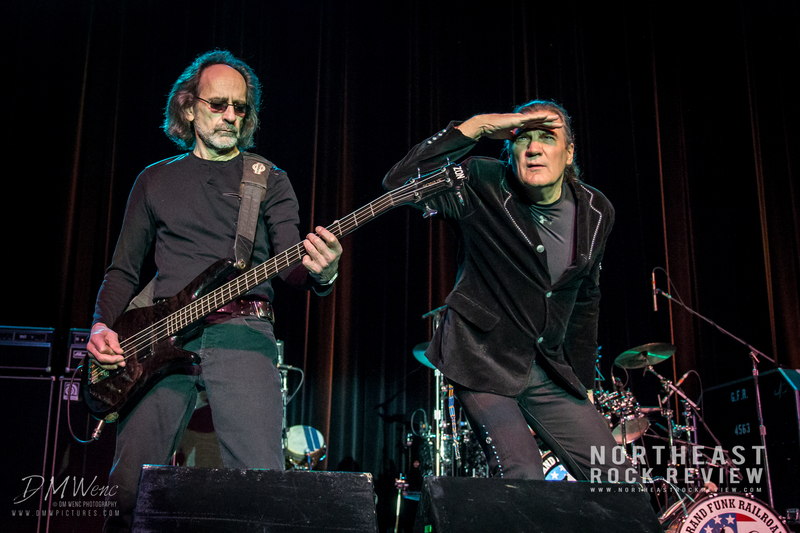 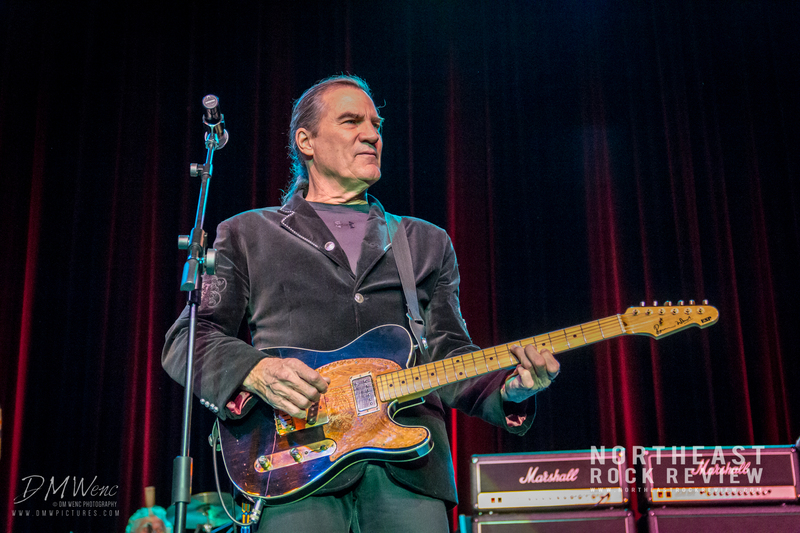 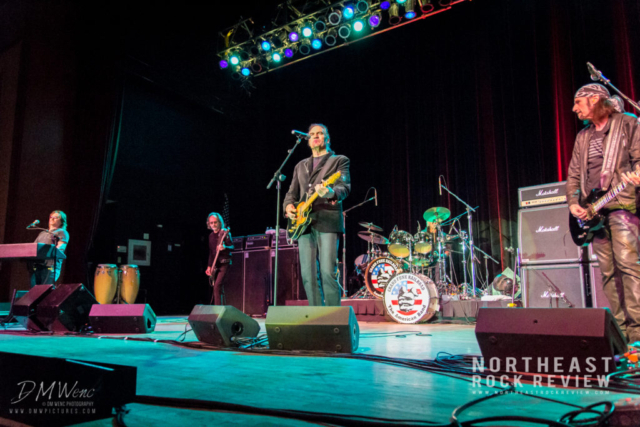 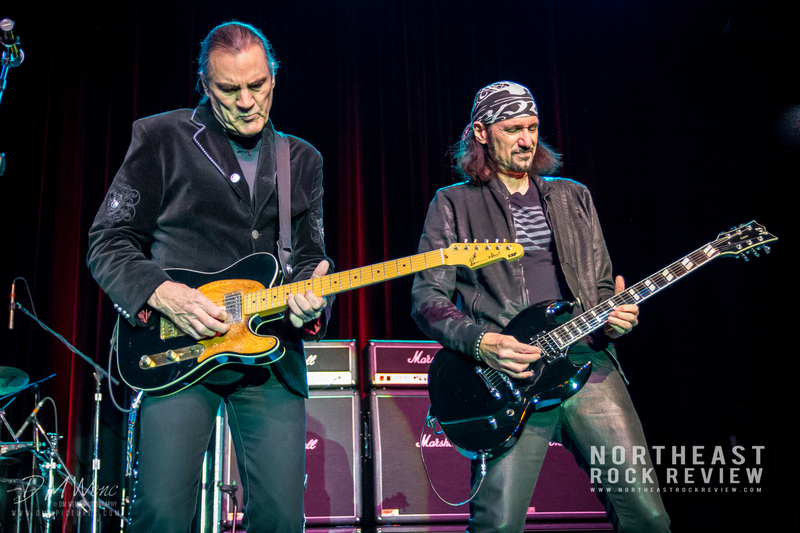 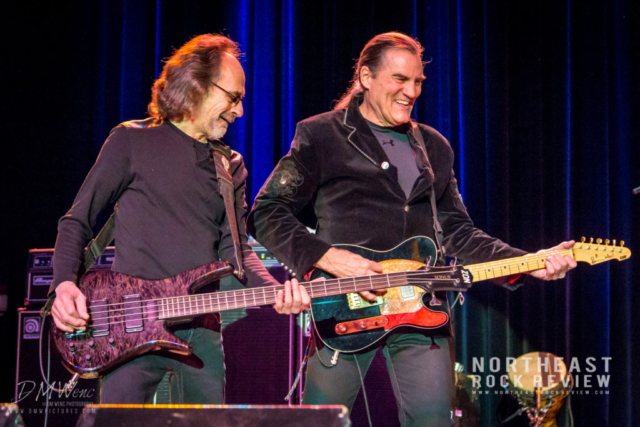 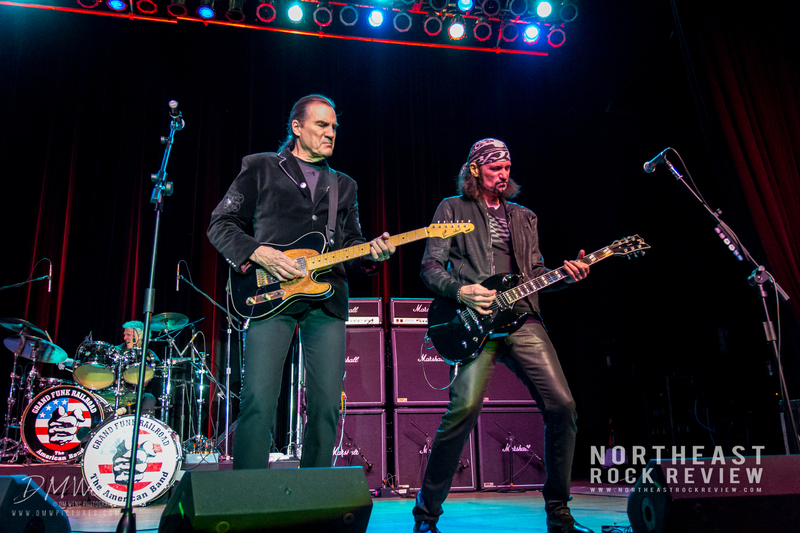 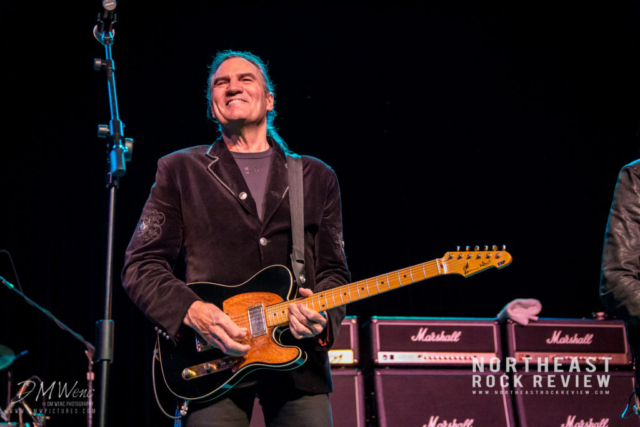 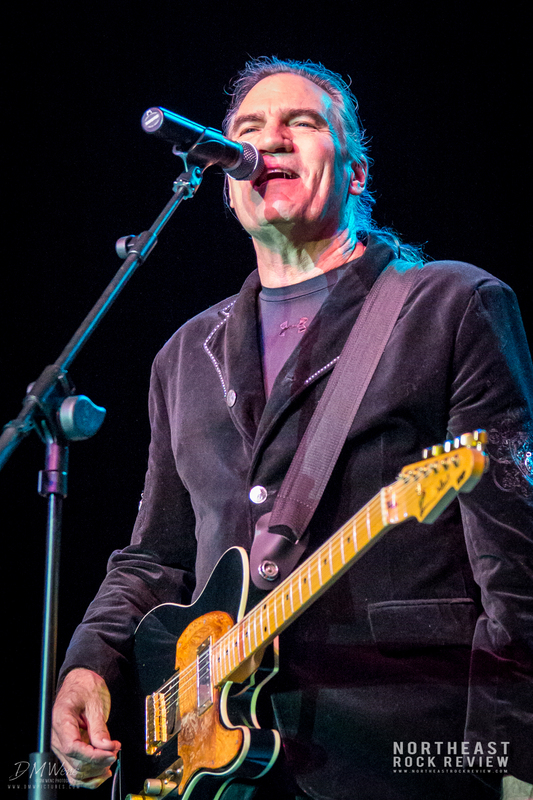 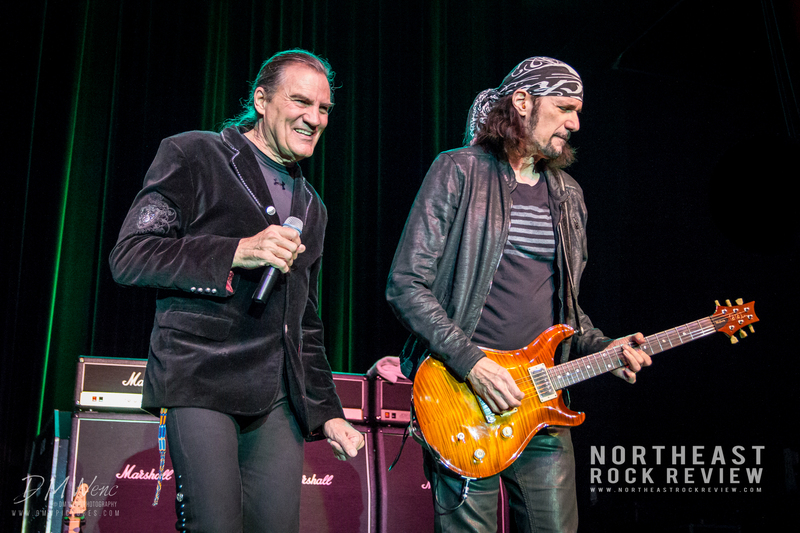 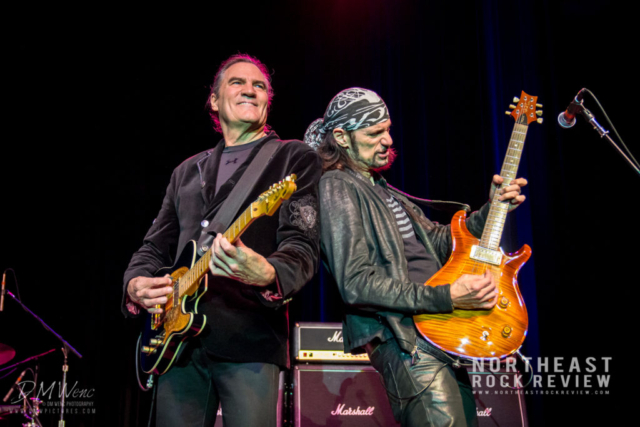 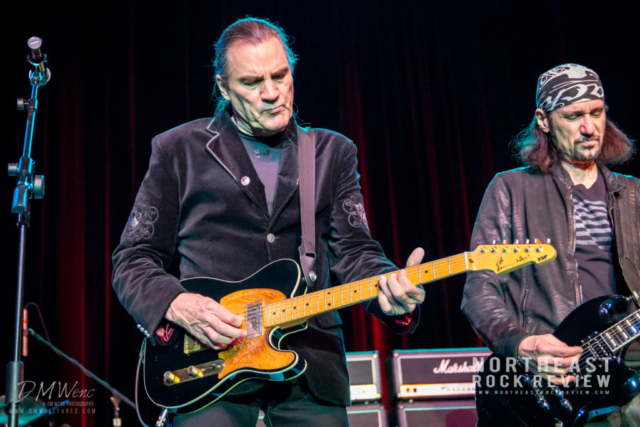 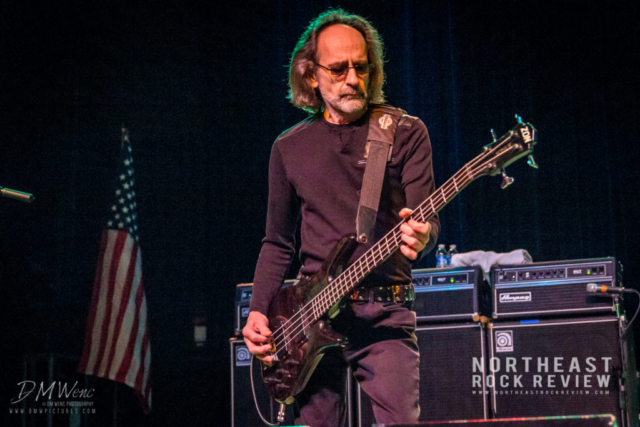 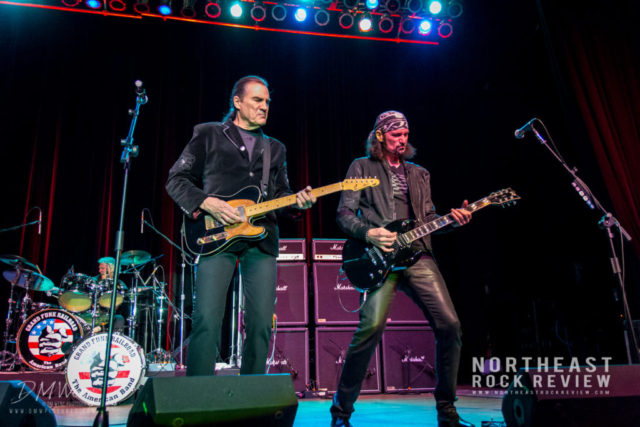 The rest of the band has been with Grand Funk since around 2000. 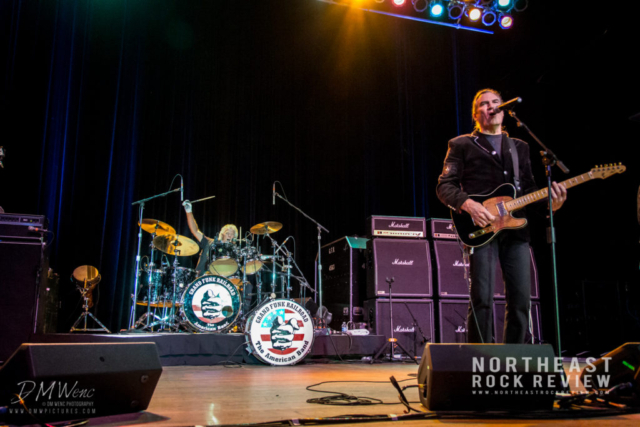 Max Carl at center stage, on lead vocals and guitar, having previously played with .38 Special and a number of other well known artists through the years. 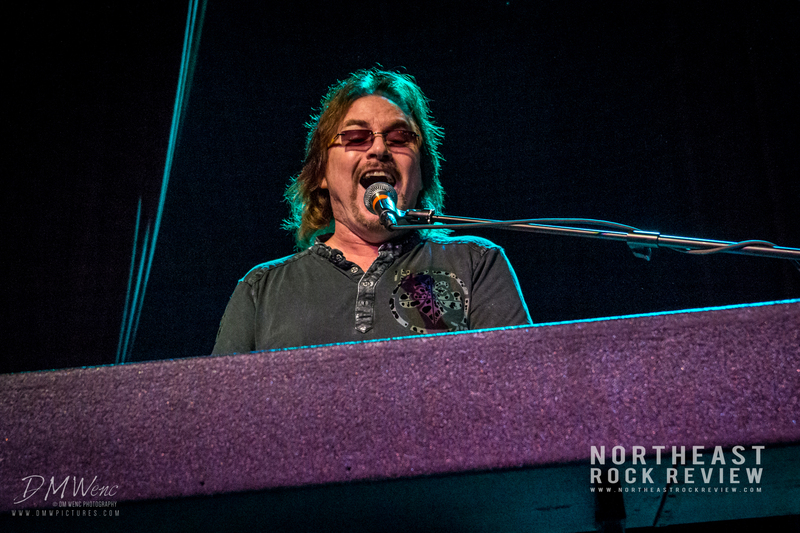 The night’s set included 38 Special’s “Second Chance”, from the 1988 Rock and Roll Strategy album, in which Carl wrote and sang on the album. Carl sang “Second Chance” with studio like quality sound that night in its original fashion. 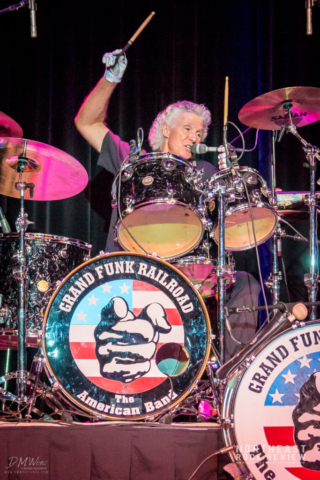 If you grew up in the 80’s you knew this one. 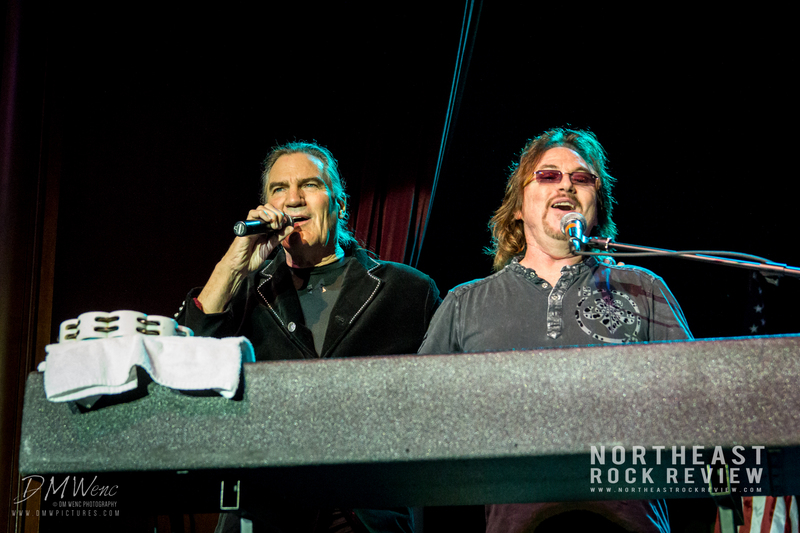 It was a special treat to hear this song performed live by Carl that night. 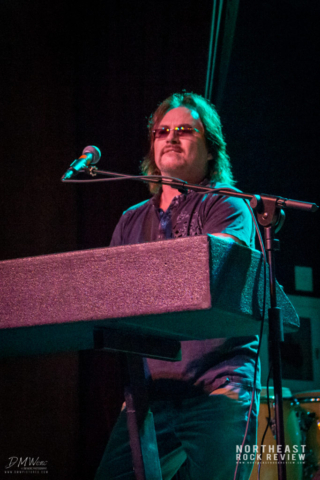 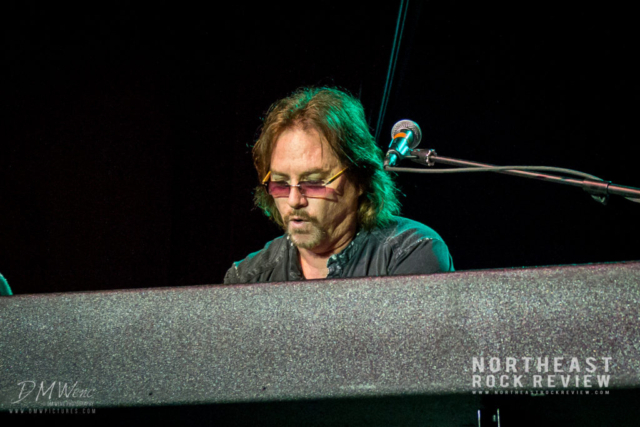 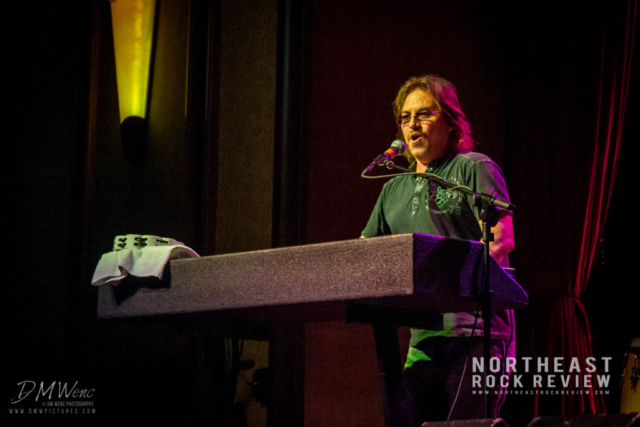 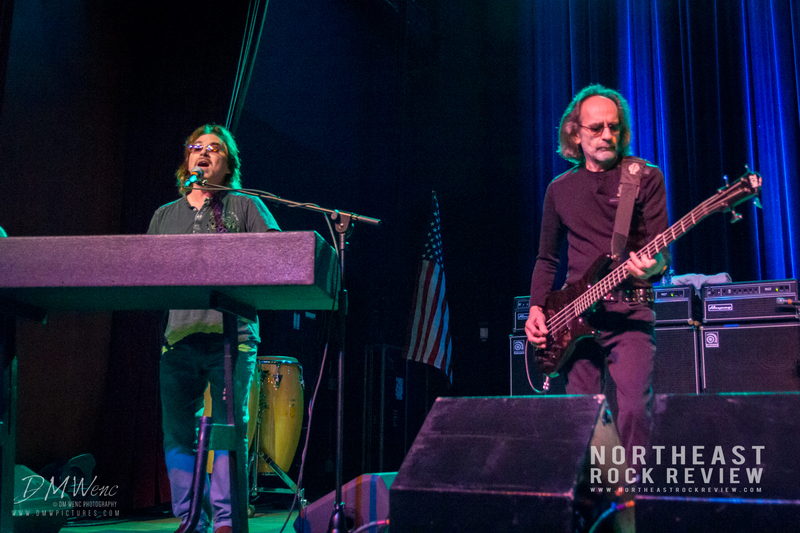 Tim Cashion is the man behind keyboard, the backbone of sound for what any classic rock band is. 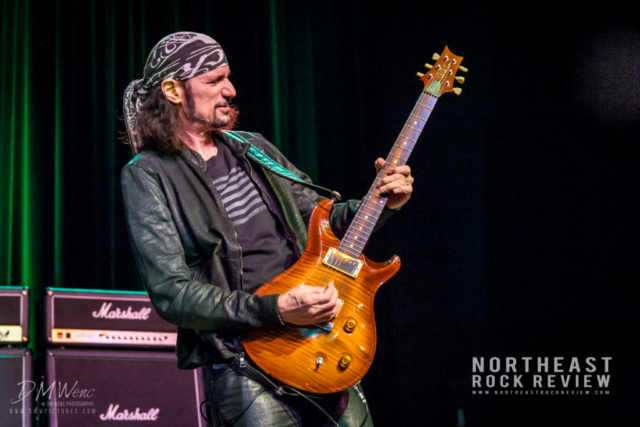 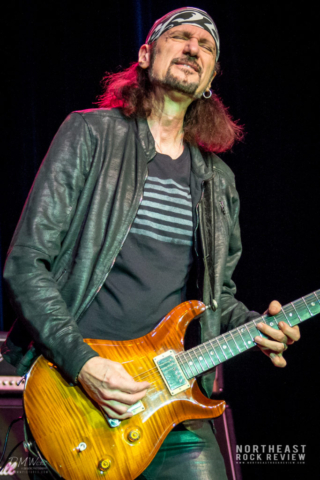 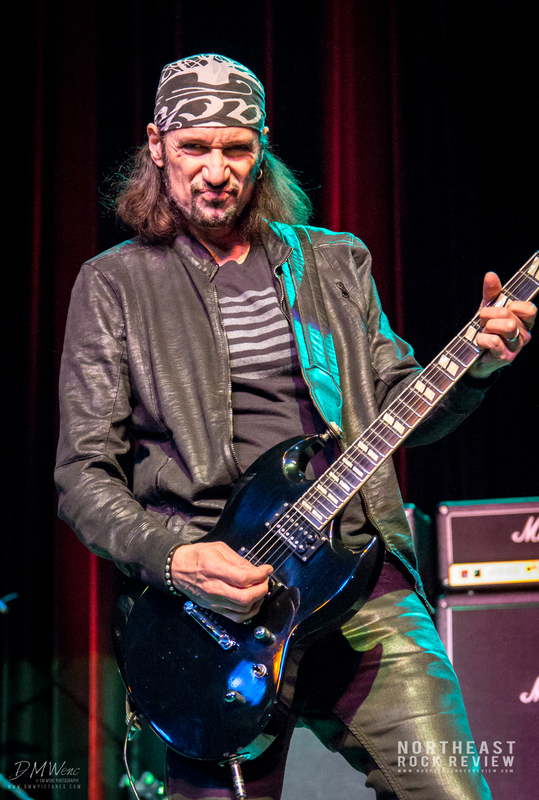 On guitar was Bruce Kulick, who has been with the band since 2000 also. Kulick was a long time guitarist in KISS, during the unmasked era. 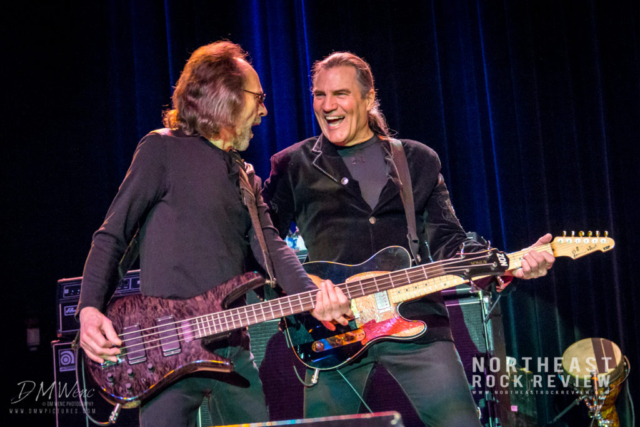 One thing for sure is that they all looked like they were having a great time that night and came together to make some amazing sounding music to the enjoyment of the crowd. The night concluded with more of the classics, including “Some Kind of Wonderful”, “(I’m Your Captain) Closer to Home” and of course their #1 hit “We’re An American Band”, with Don Brewer on the vocals and hitting that cowbell on drums, a song that pretty much anyone who has ever heard music would know. A classic American rock song. If you were at this show, and you sit reading this, you probably still have these songs playing in your head from the night of the show. 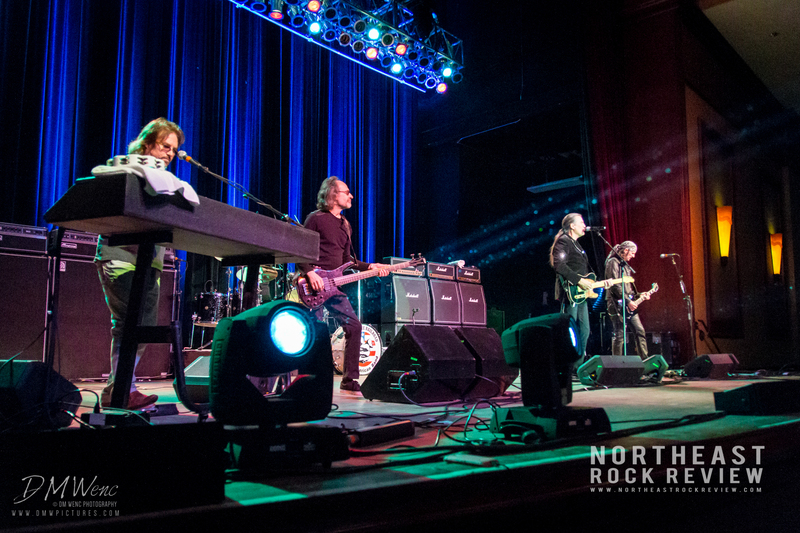 The night ended with the crowd on their feet. 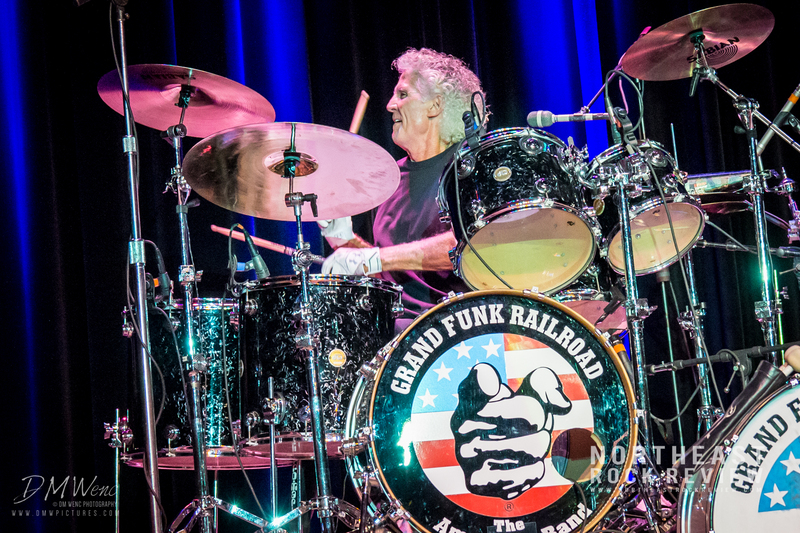 It was mission accomplished for Grand Funk Railroad, the crowd was rocked that night. 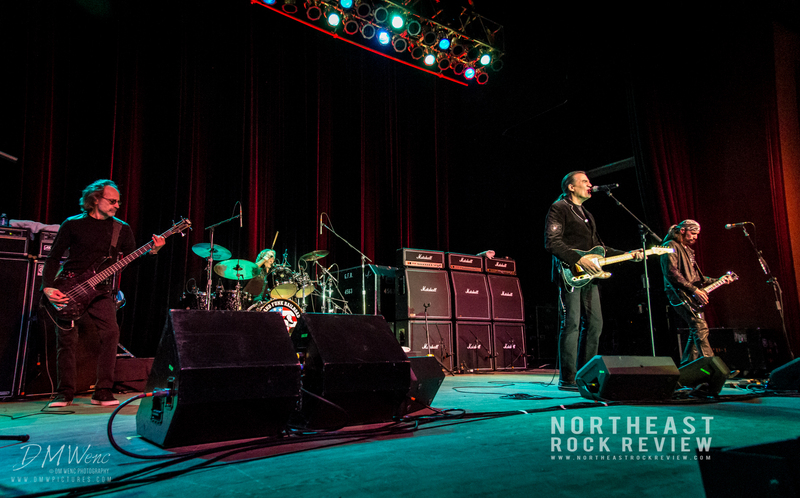 This is one band to add to your To Do List of bands to see. An all American Band for sure, and true to their mantra. 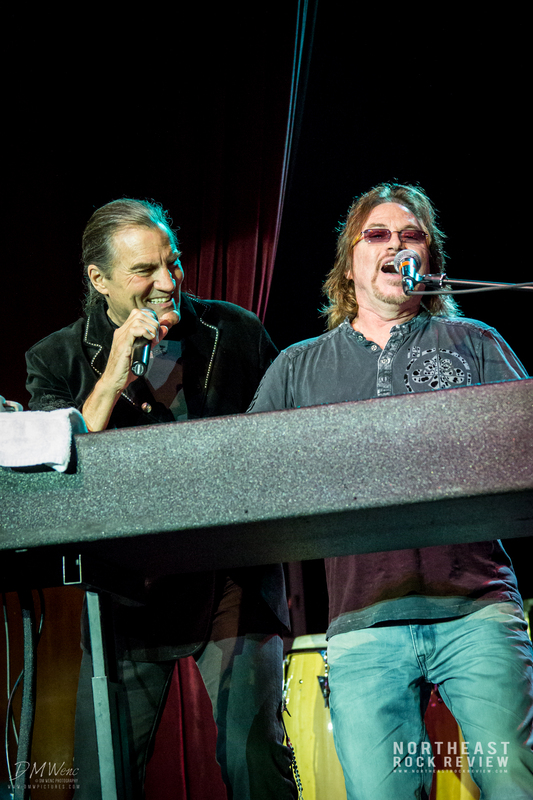 A group of great musicians who came together and had a great time on the stage. This band continues to tour the country playing live shows, entertaining thousands even after almost over four decades of making music.